Ahn Seung-hwan is starring in "Switch - Change The World". Ahn Seung-hwan takes on the role of Jeon In-tae, genius hacker that's part of a group of frauds. He auditioned against 200 for this role. 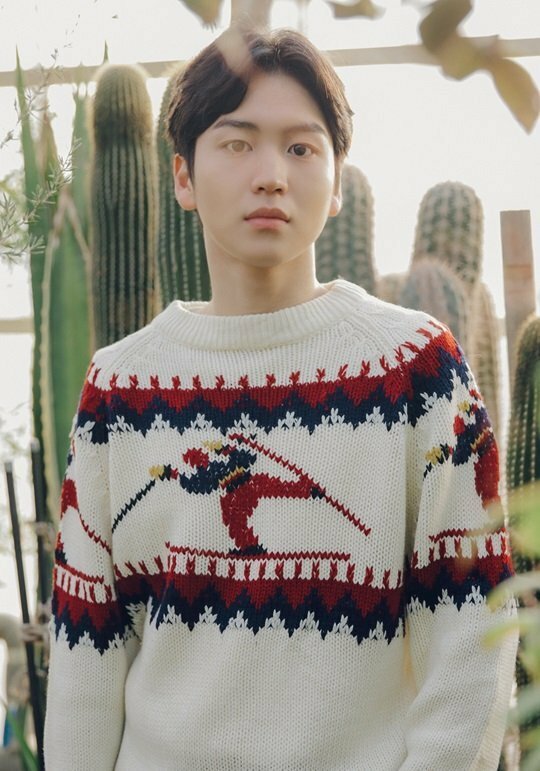 Ahn Seung-hwan appeared in several advertisements and started acting in "Everyone's Relationships" and "Criminal Minds". Anticipation rises for his role as the genius hacker and the synergy he is going to create. "Switch - Change The World" is a satire drama that throws a message to justice starring Jang Geun-suk, Han Ye-ri, Park Ho-san, Jung Woong-in, Song Won-seok and more. "Rookie Ahn Seung-hwan to star in "Switch - Change The World" as genius hacker "
[Photo] New Poster for Esom's "Microhabitat"